The volatility of today's markets requires investors to rethink conventional wisdom about asset allocation. Fortunately, conservative hedged investing strategies provide the solution. 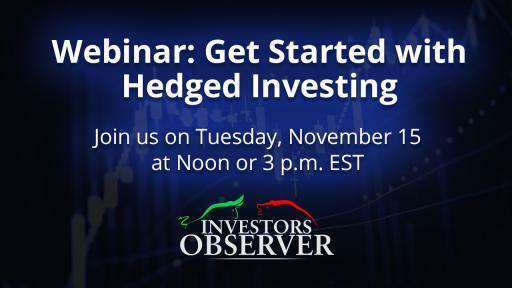 Join Senior Options Analyst, Bobby Raines, as he explains how InvestorsObserver uses covered calls, diagonal spreads, and bull-put credit spreads to generate consistent profits. 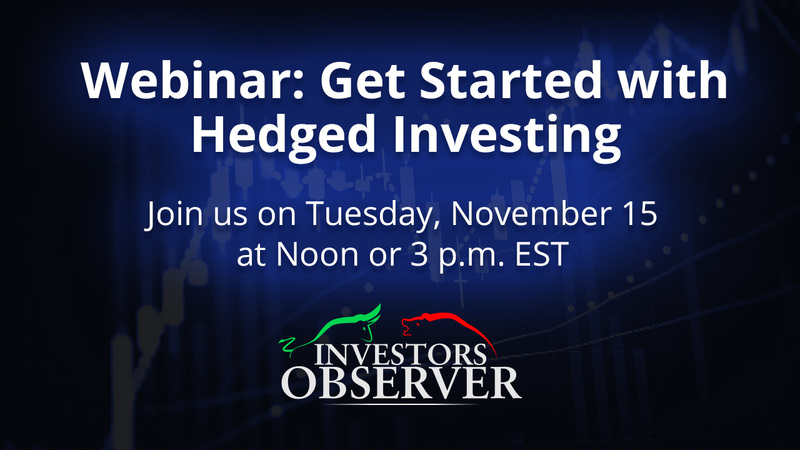 Bobby will show the ins and outs of each strategy, and offer an inside look at InvestorsObserver's powerful suite of options tools.